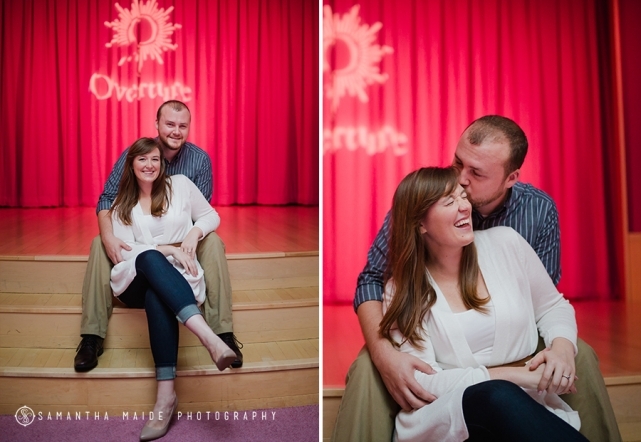 What an afternoon out on the town Mari & Trevor’s Madison, Wi Engagement session was! 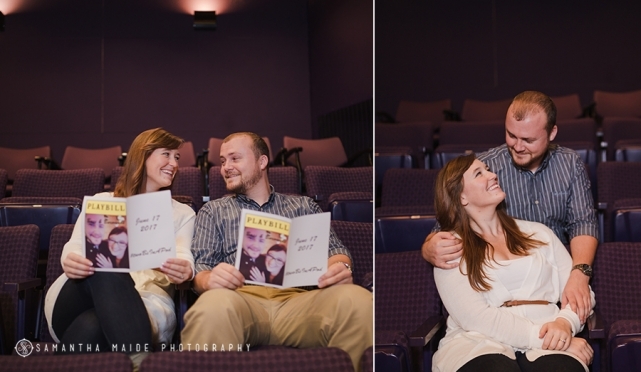 We started out at the Overture Center to get some theater style photos to go along with the Theater theme wedding. I have to say it was pretty sweet getting to walk backstage at the theater & see things from a different perspective. 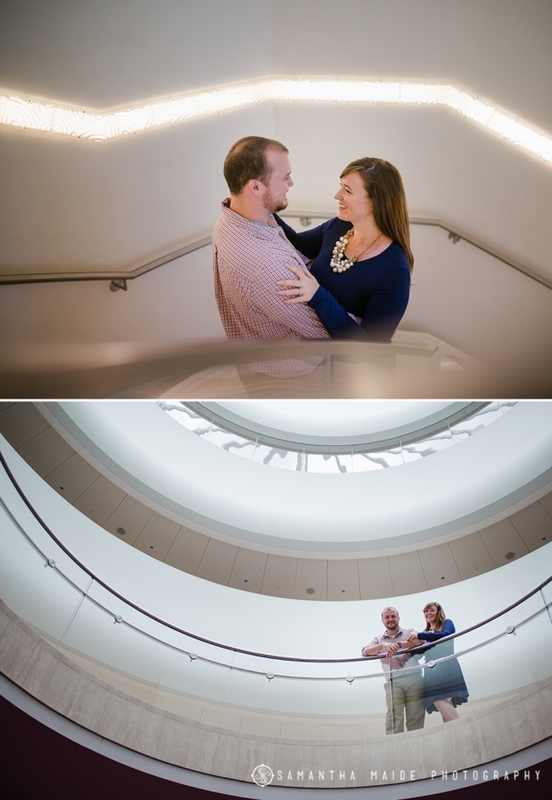 After hanging out at the Capitol for a bit we trekked it over to the Memorial Union & finished off the Engagement session with photos & good beer. Haley & Michael’s Canoe Engagement Session has to be in my top 5 favorites of all time. I absolutely love it when couples want to be a little adventurous and incorporate their likes into a session. When I first met Haley & Micheal and they told me their wedding would be at the Chippewa Retreat Resort along the water. They mentioned loving the water and so I suggested we do their Engagement session on the water in a canoe & they were up for it! Haley & Micheal were so sweet together, I swear I could have stood in the lake all day photographing them. Though before heading to Wingra Lake to hop into some canoes we stopped at Tenney Park. Weather for the evening was perfect and I loved how well Haley & Michael coordinated their outfits together. I’d like to Thank the people at Wingra Boats for letting us take advantage of the sunset & be on the water just a little longer than expected! The photos were well worth it! Since Whitney & Mitch met at the Dane County Fair, it was the perfect location for Part 1 of their Engagement session.  Plus its always been a dream of mine to do a session at the Fair. Even though it drizzled and then eventually poured on us during the session, these two stuck it out, had tons of fun, and we managed to get some wonderful photos at the place they first met. A couple weeks later, we completed Part 2 of their Engagement session at Devils Lake in Baraboo Wisconsin. This time we got to include their wonderfully adorable dog Huewy! Who might make an appearance at the Wedding in Galena come October.